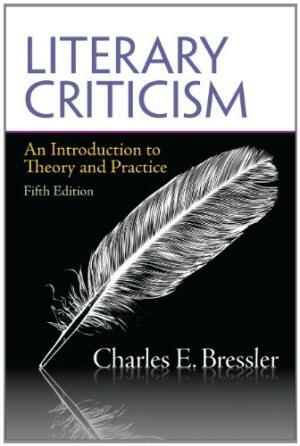 245 1 0 %a Literary criticism : %b an introduction to theory and practice / %c Charles E. Bressler. 260 %a Boston : %b Longman, %c cop. 2011. 300 %a XVI, 336 s. ; %c 23 cm.